Finally stay on track with your medications. Attach Popit Sense onto your pill sheet, so that your medication works as intended. 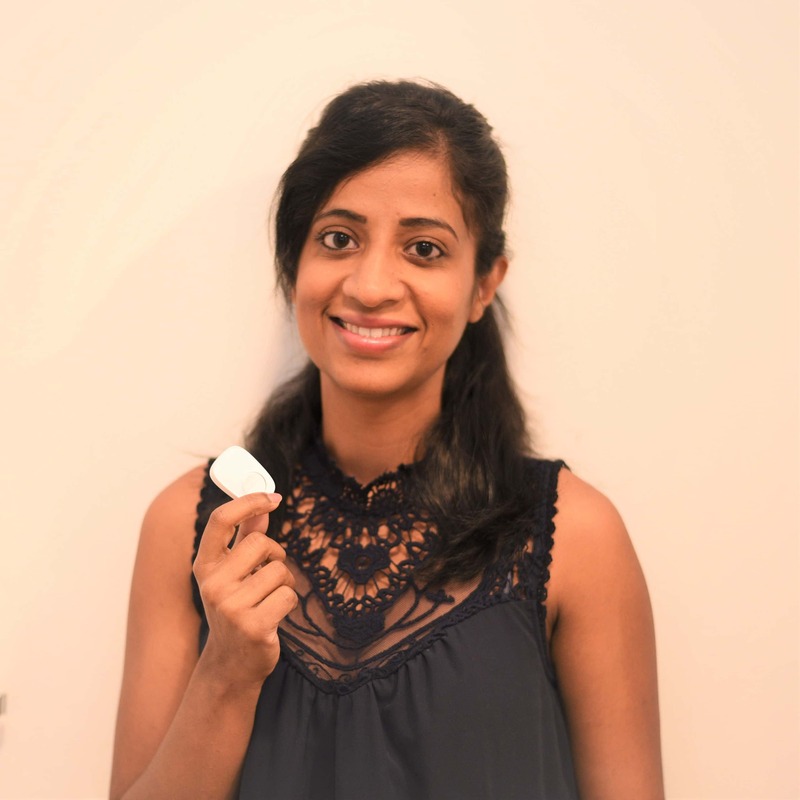 Popit uses touch, sound and movement sensors to monitor pill taking activities. Popit notifies immediately when a pill has not been taken. No alarms firing off at inconvenient times, Popit alerts ONLY when you miss a pill. Have peace of mind knowing when a loved one has taken their pills. Popit is built with innovative and patented technology. Calendar function stores your pill history and makes it easier to assess your consistency. Every day, Popit is helping people like you get the best possible treatment outcome. "I no longer worry about missing my pills. 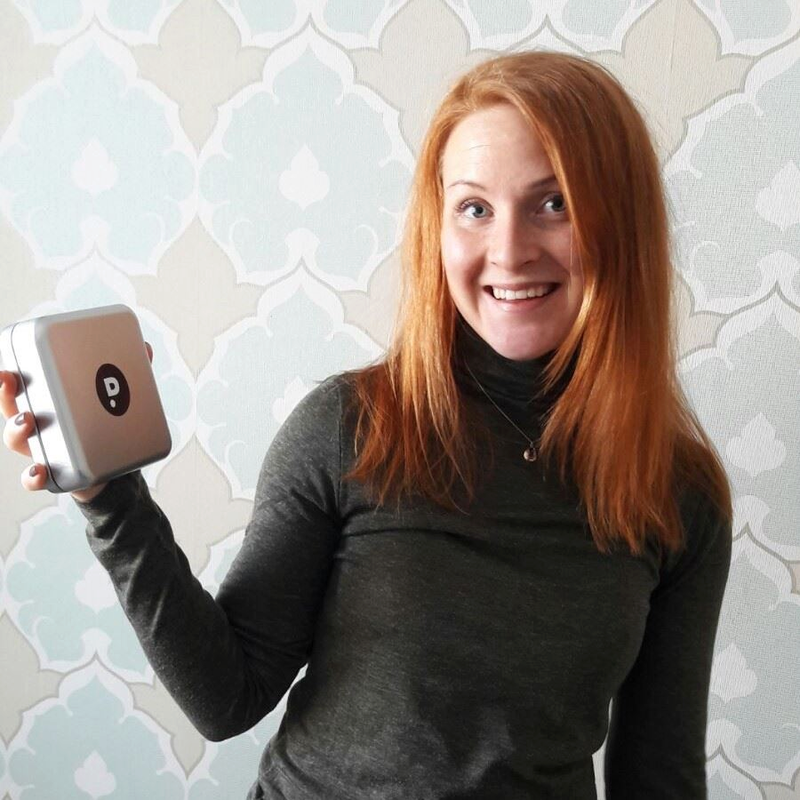 Popit is like my personal caretaker who knows when I miss pills and alerts immediately." "It is so much easier to stay on track with my meds now. I get to see my pill history, next dose, and get reminded only when I forget to take one." How does Popit Sense work? Does Popit Sense work with my medication? The same device works with various pill brands – but they need to come in blisters. The blister pack will just need to have a bit of space on the edges to allow attachment. So is this actually something for the elderly? Everyone who is using blister-packaged medications (and also their caregivers!) can benefit from Popit Sense. Studies tell us that a staggering 50% of patients are not taking their medication as they should. This problem is actually worse with younger patients, and the patients who use only 1 or 2 medications. Missed pills do not work. How long does the battery last? Do I need to recharge it? Popit Sense does not need recharging. It uses a replaceable coin cell battery that you can get from any supermarket. A single battery lasts up to 12 months. Can I use the Popit App without the Popit Sense device? Yes, you can use the app without the Popit Sense device. In this case the automatic pill tracking is not available and the app works as any other medication reminder. Why is Popit Sense better than a reminder app or smartphone alarm? I use those all the time. Popit Sense is an evolved version of the pill reminder, automatically tracking if a pill has been taken and syncing this information with the app. Popit Sense is connected to your actual pills, meaning it understands your context: pill consumption is automatically recorded in the app and a reminder will go off only if you didn’t take the pill. No more needless alerts! We recently published results from a clinical pilot that shows the solution reduces missed pills by nearly 80%. Popit Sense quantifies pills and brings them to the digital age. The Bluetooth range on Popit Sense is very good, about 30m / 100ft. 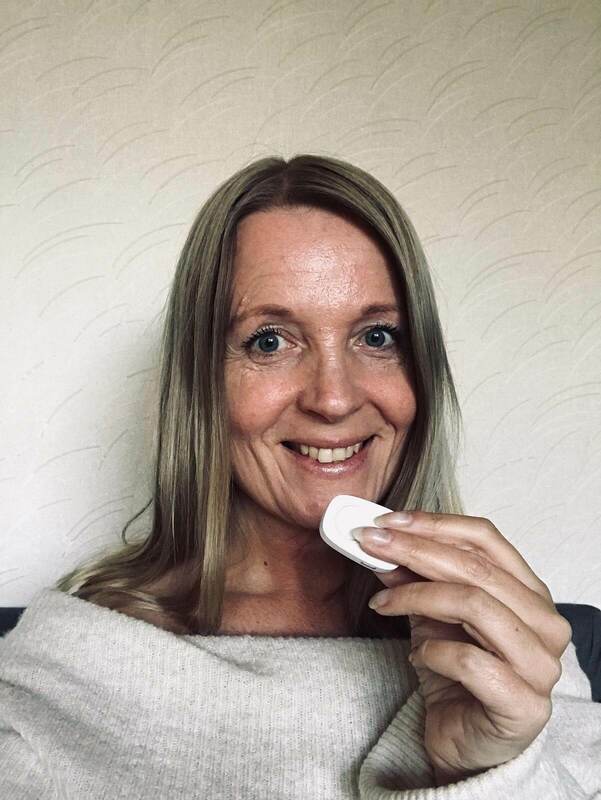 This means that in a normal apartment the smartphone can easily connect to Popit Sense when it needs to, so the two do not need to be right next to each other when taking a pill. Even if Popit Sense and the App would not be able to connect, Popit Sense stores up to several months of data which gets synced when the two get back in contact. Some pill brands, like Yaz, or Qlaira on some markets come in a cardboard wallet. We have successfully used Popit Sense with these as well, but in some cases the cardboard might be a bit thick for Popit Sense’s opening. That can be overcome by pressing the cardboard a bit tighter or peeling it off. Peeling might also be needed to enable all sensors. The attachment is very secure. There are two metal spikes that pierce the sheet so it stays attached. This is what the Lock Button on the top is for, to open or close the attachment mechanism. For best operation, we recommend keeping Popit Sense and your medications at home. Popit Sense works together with the App to provide you accurate detection of pill consumption. Like with any devices that track human activity in various surroundings, the accuracy cannot be perfect all the time. For this purpose the App may from time to time make sure that you are on track, or you may need to help out Popit Sense by pressing the Side Button to manually record a pill event. Absolutely not. It’s not the kind of a mic you use to sing karaoke. This is a special contact microphone that senses vibrations, as opposed to a non-contact kind. It only listens to the sound from the medication blister, so it will not be confused by other surrounding sounds. White, Marrs Green, Pink and Violet. How many medications can I track at the same time? At the moment the application supports two simultaneous connections. We will be increasing this number to four by the end of 2019. Should you have any other questions, please try our customer support chatbot by clicking on the icon at the bottom corner of this page. You can also send feedback from the Popit App. This is method allows us to troubleshoot more efficiently.